Hollywood Undead is an American rap rock band from Los Angeles, California. 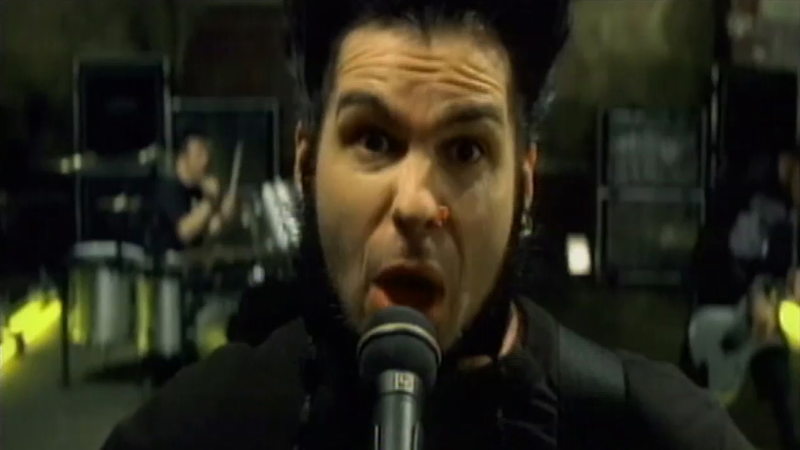 They released their debut album, Swan Songs, on September 2, 2008, and their live CD/DVD Desperate Measures, on November 10, 2009. 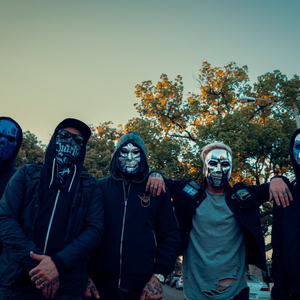 The band consists of Charlie Scene, Danny, Funny Man, J-Dog, and Johnny 3 Tears. The band members use pseudonyms and wear masks to display a creative side, not to hide their identities as first assumed. They perform live without the masks on.